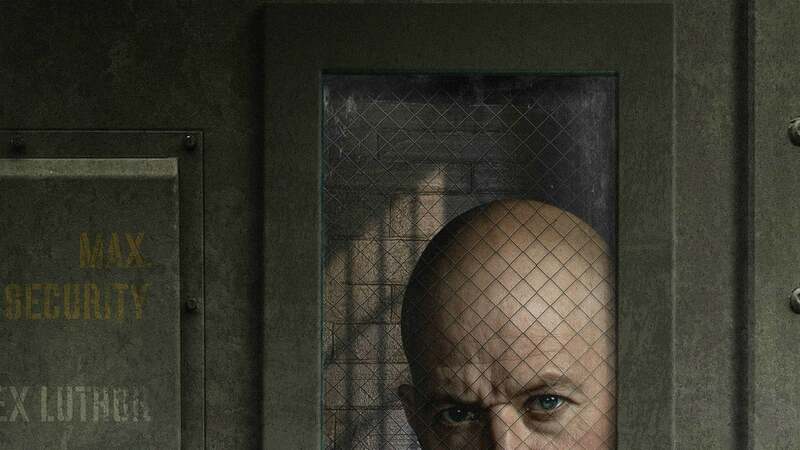 Lex Luthor is finally making his Supergirl debut on March 17, and The CW has released the first photo of Jon Cryer as the archenemy of Superman. Take a look at Cryer's Lex below. Cryer has a turbulent history with the Luthor family – he played Lenny, Lex's nephew, in the movie Superman IV: Seeking Peace alongside Gene Hackman (1987), but now He himself gives a boost to the iconic role. 19659005] But after Lex was baptized with Supergirl for years, how is Lex going to plunge into the Arrowverse? No wonder, it's a family affair. According to The CW, Lex will make his first appearance in Episode 415: "O brother, Where Art Thou?" when he comes out of jail to recruit his sister Lena (Katie McGrath) into one of his plans "and then I stop at nothing to get her on board, even if that means using the life of one of her friends." Supergirl airs Sundays at 20.00. on The CW. For more information about Arrowverse, see our predictions for the Crisis on Infinite Earths crisis of 2019, the best DC references, and what you need to know about The Monitor and Anti-Monitor. Has Khloe Kardashian cast shadows on Tristan Thompson with this Instagram quote?